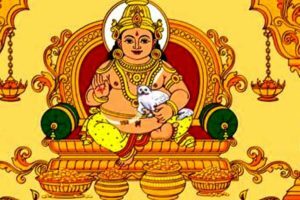 Kubera is the Lord of Wealth. Kubera mantras are not something that can be chanted without believing in them and without putting all the efforts that you can. 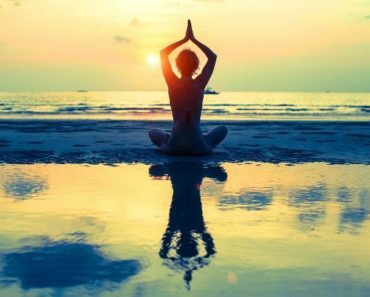 You just have to believe in the mantra and chant it with your heart; it not only brings peace to your life but also bring everything that you desire to have, especially the materialistic things that you want to enjoy. 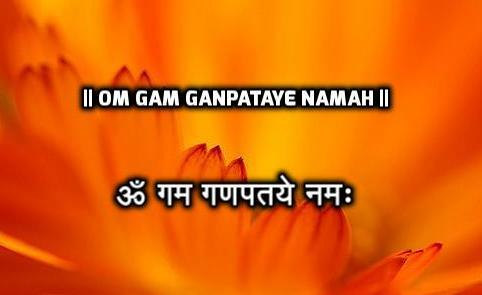 People chant Kubera mantra because they are into financial losses, or probably signing a big deal and they want to attract some positive energy into their life. Kubera is the Hindu Lord of wealth, and hence, when you praise him and chant his mantra, you are bound to get all the luck that you need to grow more in your financial stream. 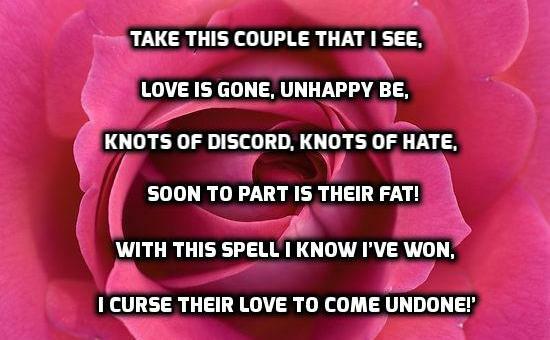 It is said to be ‘that’ powerful! The story of Kubera stretches back when he was made fun of due to his obese appearance. It was then when he decided to please Lord Shiva; when he pleased the Lord, he was given the custody of all the wealth after which people adored him and chanted his mantra to please him and get money in their lives. 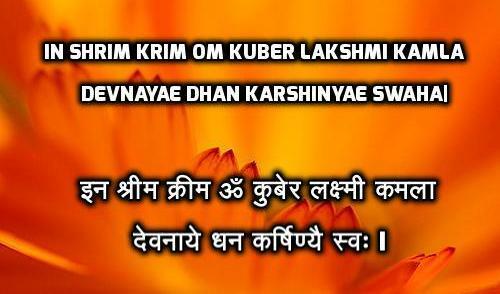 No matter how many losses you have suffered in your life, if you chant Kubera mantra in the right manner, even the worst of your times can be transformed into the best ones. These mantras will develop devotion inside you for Lord Kubera, and he will start listening down to you once you show him your true devotion. You are not going to win the lottery, but you are going to get ways to earn more and more in your life. Chanting the mantras also helps to keep your future generations intelligent and wise because they are the future keepers of your wealth. 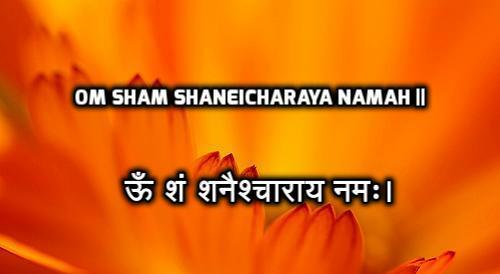 This mantra is beneficial for bringing prosperity and happiness in your life and your family as well. Lord Kubera will grant your wishes if you recite the mantra with devotion. Mantra also helps in building your confidence and will raise your status in the society as well. 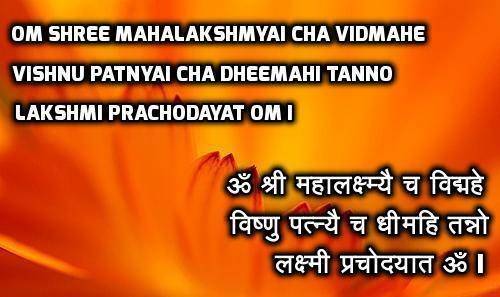 By chanting this mantra, you are praying Goddess Mahalakshmi to bless you with a happy life. Lord Kubera and Goddess Mahalakshmi will ensure that your all desires get fulfilled, once you start reciting this mantra with conviction. 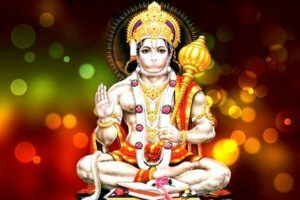 With this mantra, you are praying Lord Kubera to bestow wealth and happiness on you. When worshipped together with Goddess Laxmi, Lord Kubera is known to give the best of blessings to the one who is devoted to him. This mantra will help you for getting success in your work. 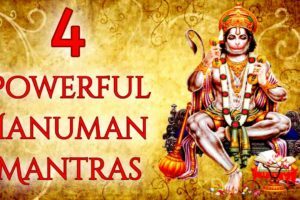 Chant this mantra with faith and Lord Kubera will help you to overcome any obstacle in your life and will give you success in your business. Thus, you can live a wealthy life with his blessings. 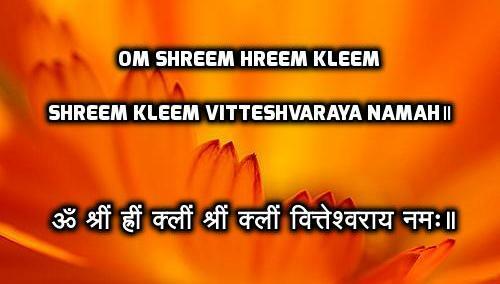 By chanting this mantra with faith, you will receive fame and wealth. You will not suffer any financial losses, and your enemies would be unable to harm you. 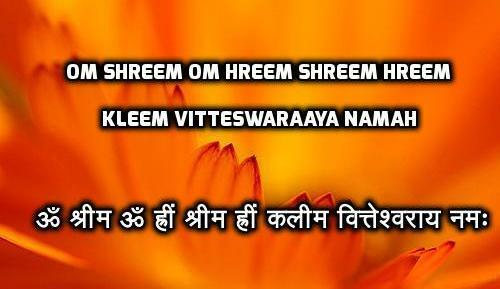 Recite this mantra on a regular basis for gaining profits in your work. 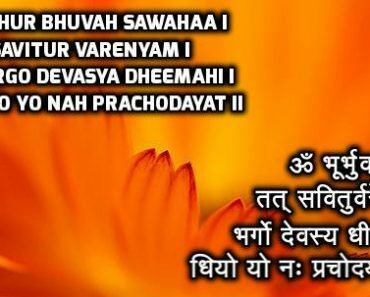 This mantra is a collection of Bija Mantras. 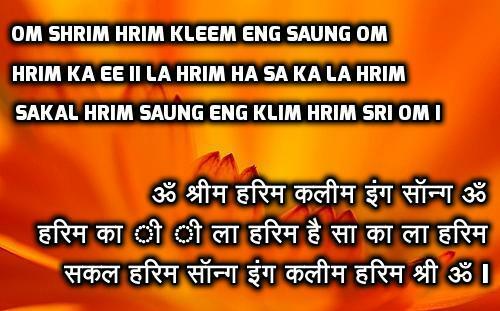 This mantra will give you instant results, so you should chant this mantra every day while meditating for a long duration. Recite the names of ten forms of Maa Durga including Lakshmi, Saraswati, and Kaali, and you will get fruitful results in your life very soon. Ensure complete focus on the Goddesses while chanting. 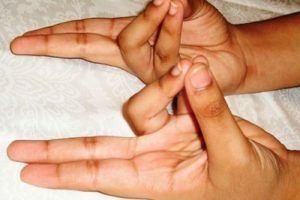 Kuber mantras can be chanted 108 times in a round, and this cycle can be continued for 21 days for getting the desired results. You can even use your Jaap Maala for the same. You can use Lotus flower while praying to Lord Kubera. Chant the mantras with all your purity. 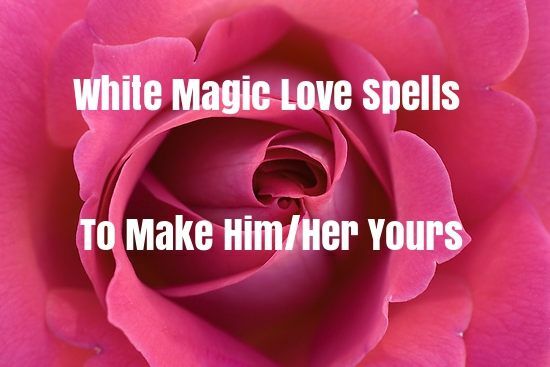 to get siddhi this mantra . 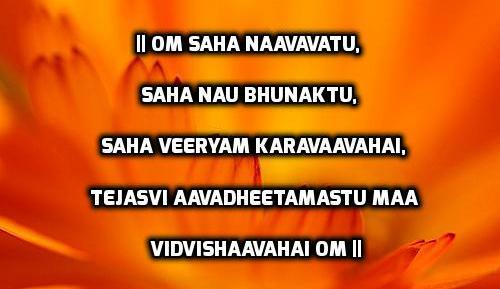 how many times this mantra have to chant ?